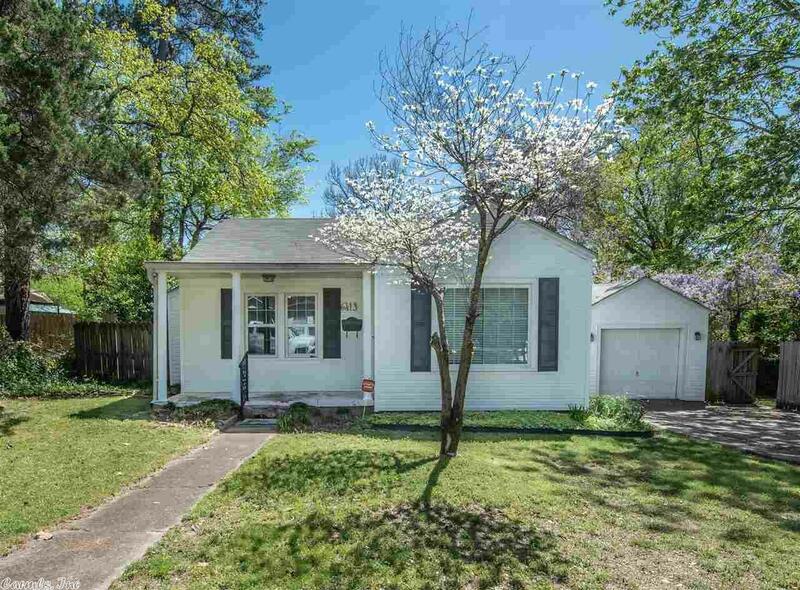 Looking for your starter house or downsizing, this little charmer is for you. Cozy and quaint, in a quite neighborhood this 2 bed 1 1/2 bath has been updated with granite counter-tops paired with a lovely glass backsplash. Beautiful deck has been added, and not to mention the Low E double hung energy efficient windows throughout.